This is a prep-class for jumping with your dog in any sport. It is beginner’s guide to getting your dog ready for agility, obedience, or protection sports. 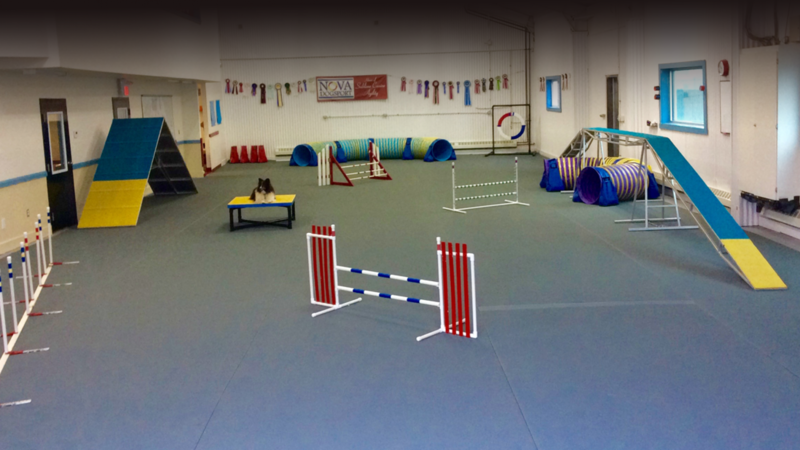 Appropriate for any dog and handler, this course will cover the basics of jumping and play. It will build a drive for jumping that makes a great foundation for puppies, pets, and sports dogs in their chosen activities. We’ll also focus on keeping the dogs sound for a long career and a healthy routine that would be suitable for any dog including elder dogs looking for a healthy workout. Lots of jump exercises and conditioning that you can practice at home , as well as grids and patterns that will jump-start your agility career. Anyone thinking of joining agility classes will find this gives you a great head-start on many of the skills you need for that sport!